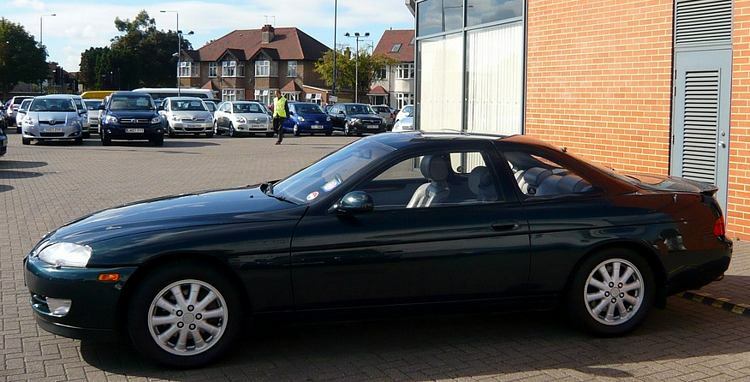 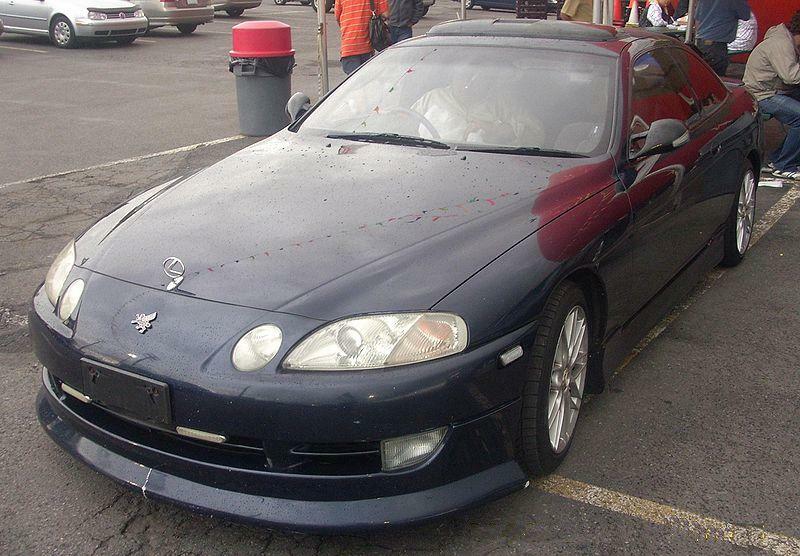 Additional Info: Also known more correctly as a Toyota Soarer. 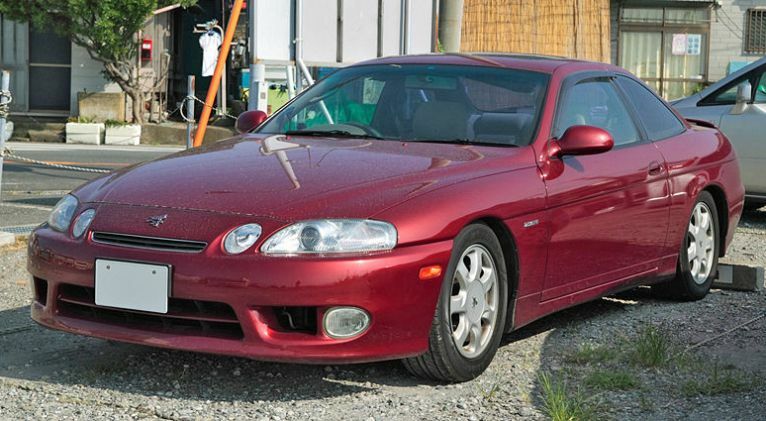 They came with a 2.5 Twin Turbo engine as above (1991-1996), a single turbo 2.5 VVTi engine (1996-2000), a 225bhp 3.0 litre engine (SC300 1994-2000) with 0-60 in around 7.4 secs and 1/4 mile of 15.7 and a 4.0 litre V8 engine (SC400) (below). 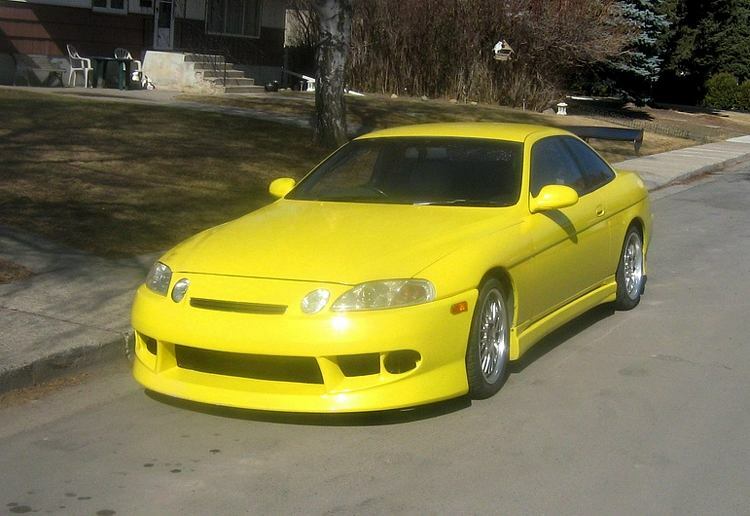 Additional Info: Also known as an SC400. 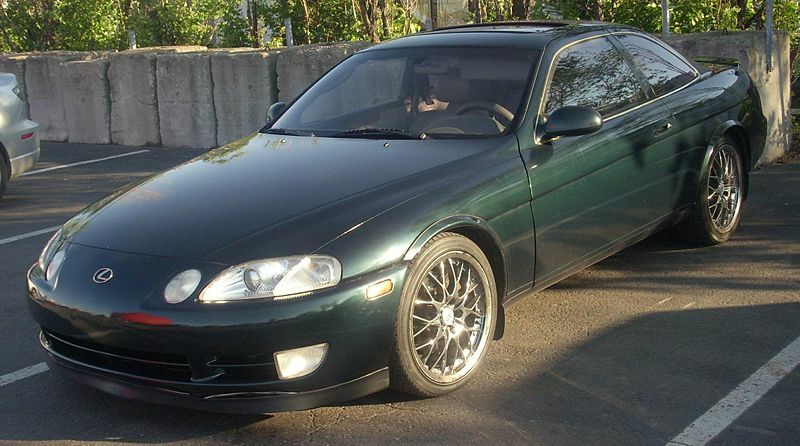 The 4.0 came with 3 different suspension setups, coil, air or active suspension.